Issue two, they hit submit and the form falls into Jotforms Submissions but does not drop into Google Documents with the integration settings that we have set. It's been working fine until today. I have screen shot three that didn't show up in Google Doc's. 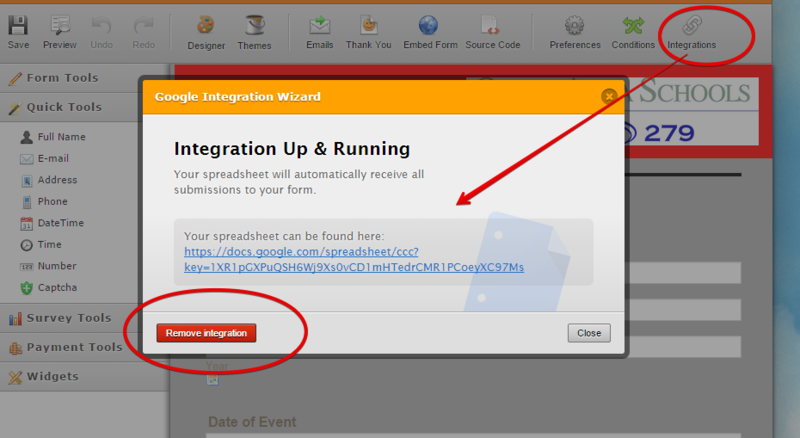 You need to refresh first the Google Spreadsheet integration on the form. After doing the re-integration, all existing submissions of the form should automatically update also the submission in your Google Docs. Let us know if this process did not fix the problem. This morning I disabled all conditions and it is still hanging up when you hit submit. I followed your instructions and it still doesn't work. Please let me know what's next. The conditions are still disabled if you want to review. It's URGENT that I get this resolved as we will be using this form heavy all next week. Also, I followed the directions to re-integrate the form to Google Doc's by disconnecting and reconnecting as your instructions mention above and it doesn't reconnect to the existing google database. It creates a new google database. That isn't good, we use the existing google doc to track and respond to items. How do I get the old database to link with the reconnect? 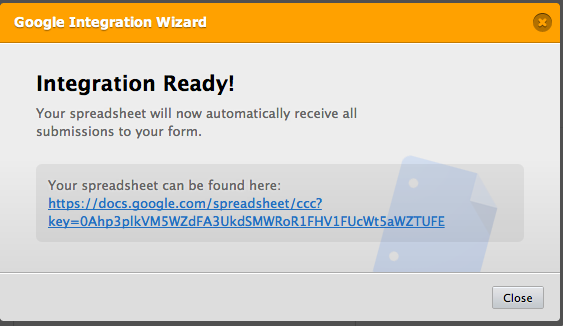 When re-integrating the form to Google Spreadsheet, the old sheet will be replaced by a new one. Unfortunately, you cannot select the old sheet again. Our integration can't do that for now. But if you really want to use the same sheet, you can do it through Zapier. 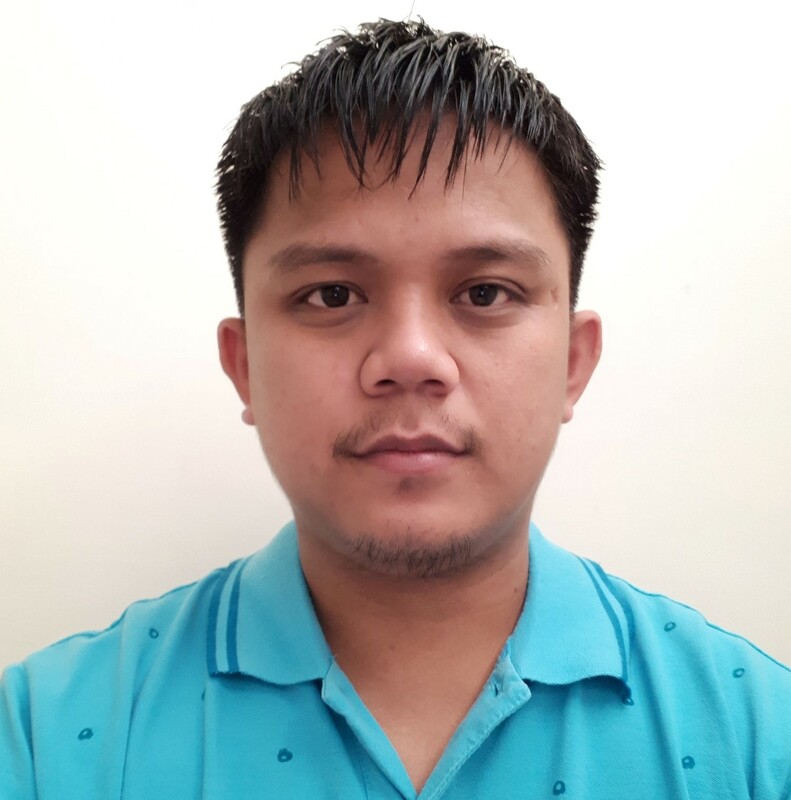 As for the first issue about the form that hangs up when submitted, will be checking it in this thread: http://www.jotform.com/answers/650061. Or, you can also update your original thread: http://www.jotform.com/answers/649286.